Want to be part of Bloom 2019?! Just click the image below to fill out the form! Bloom 2019 Date To Be Announced SOON! Have questions? We have answers. Read through our FAQ’s below, and if you can’t find what you’re looking for, send us a message! Bloom is held in the Charleston, SC area. We will be announcing date and location for 2019 soon! If you are a mom, come! We want all moms at Bloom! This includes the working mom, stay-at-home mom, new mom, older mom, mom-to-be. This is a night to grab your friends, your mom, your mother-in-law, your sister-in-law and join us! No, this night is just for moms! If you have a baby under 3 months old, and need to have him/her there to feed, we completely understand and are more than welcome to bring your baby. However, otherwise this is a kid-free zone. We know that may mean you get childcare or make arrangements with your husband, but moms you are worth it! 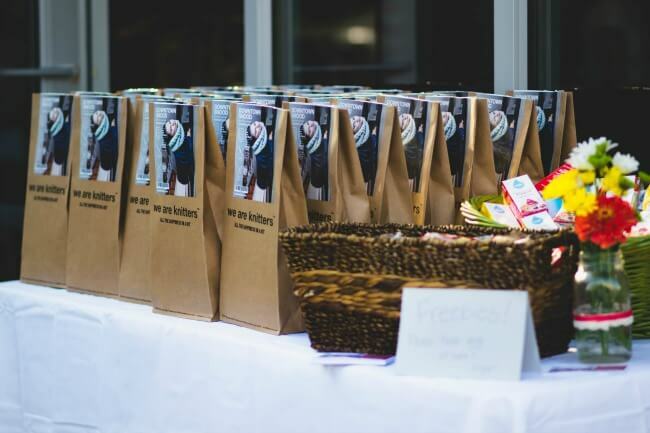 Yes, everyone who orders a ticket for Bloom gets a swag bag! The bags are full of great products & coupons! Most definitely! We will have some little snacks and of course some delicious sweet treats! What is the schedule for the night like? 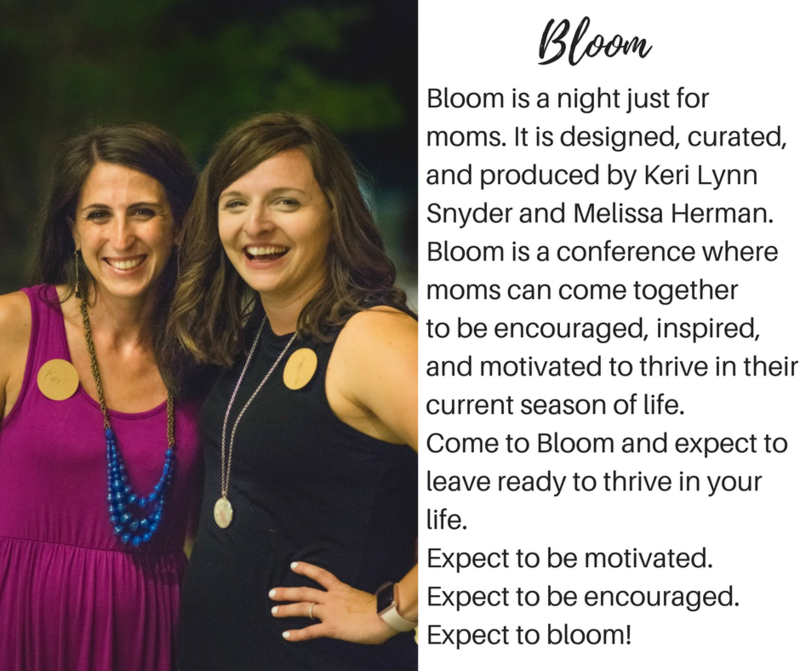 My dream for Bloom started after I attended a Mom’s Night in Charlotte hosted by Natalie. The night was so special and encouraging for me. Instantly, I wanted every mom to attend something like it. A seed was planted. In the fall of 2016, I was talking to my friend Ashley about my idea for Bloom. She encouraged me to go for it. The beauty of having a friend who cheers you on and tells you to go for your dreams is such a gift. With a nervous, yet excited spirit, I took the step forward. Flash forward to May 2017, Bloom launched with the help of my friend Melissa and the help of many others. The night was a dream come true and as moms left they were already asking when the next event would be. A dream had turned into a reality. 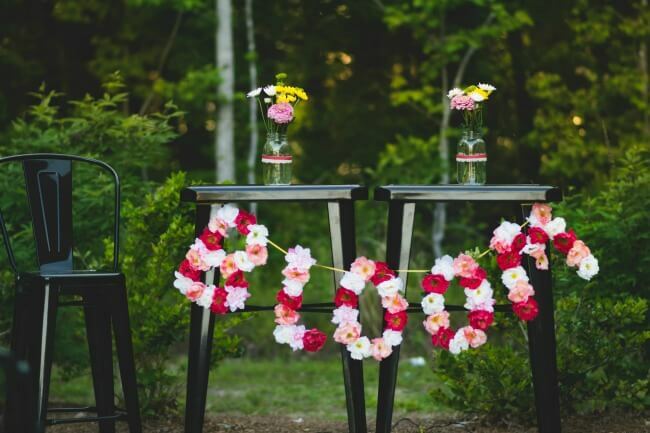 My love for planning and encouraging moms had combined into a spectacular gift- Bloom. 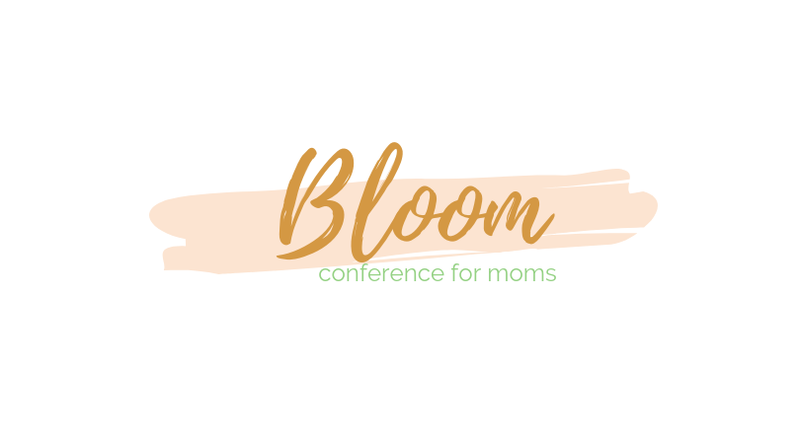 We are so excited to have Bloom be a yearly event for moms! Thank you for your support and love! Want to see Bloom Conferences from the past? Check out Bloom 2017 and Bloom 2018! We hope to see you in 2019!